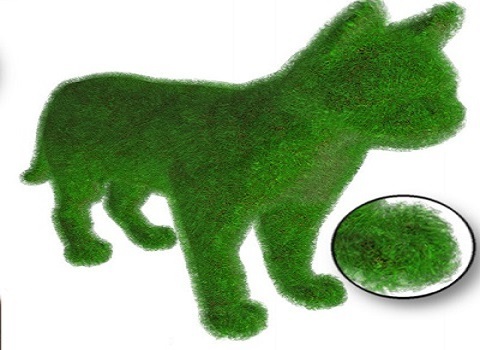 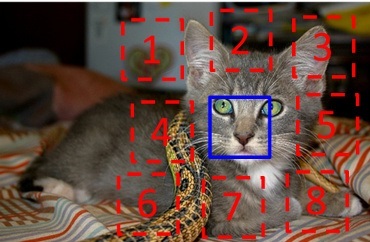 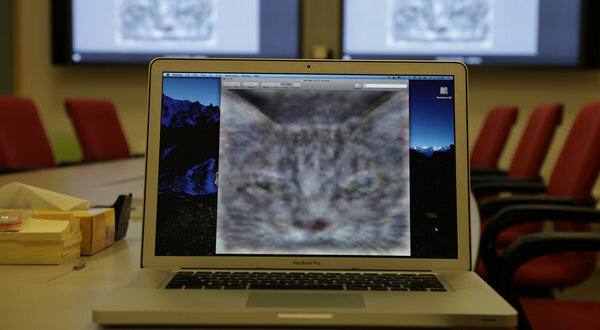 As reported by Cisco, 90% of net traffic will be visual, and indeed, most of the visual data are cat photos and videos. 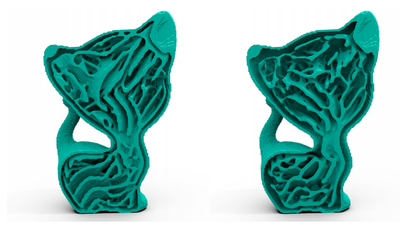 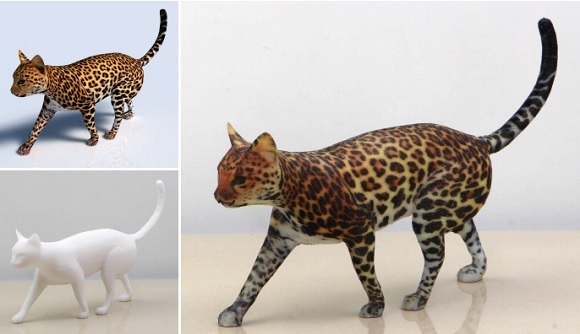 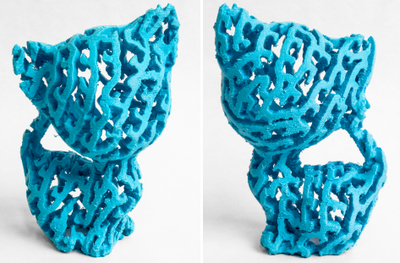 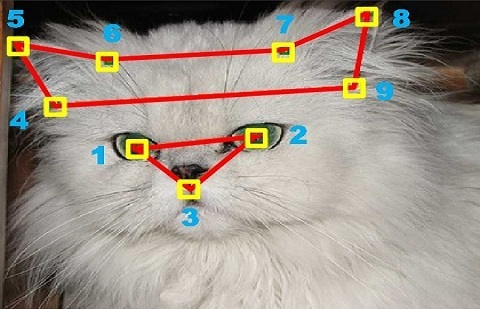 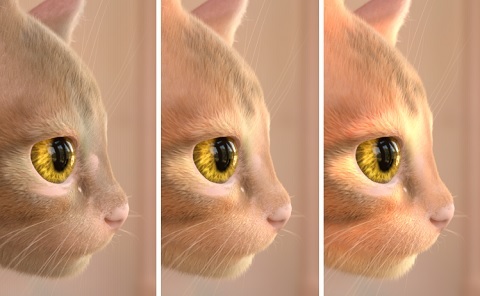 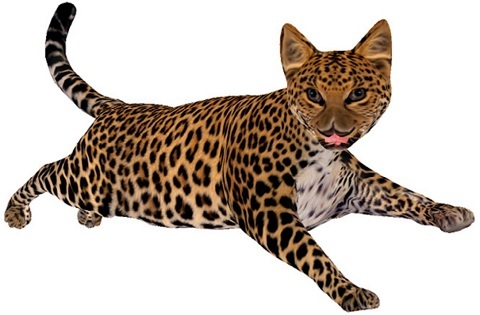 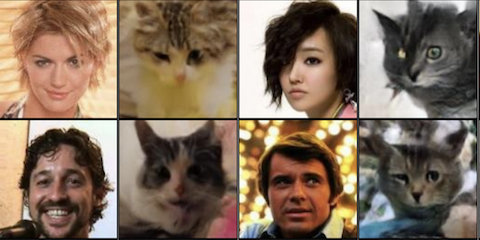 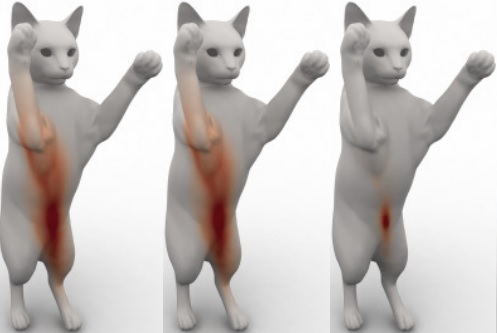 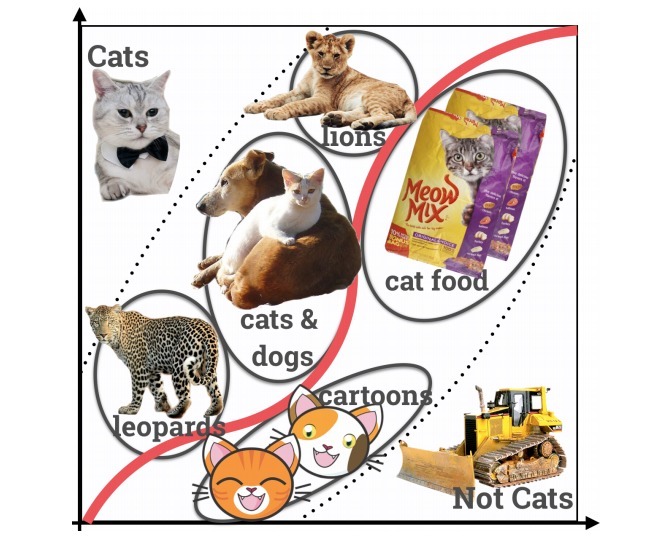 Thus, understanding, modeling, and synthesizing our feline friends becomes a more and more critical research problem these days, especially for our cat lovers. 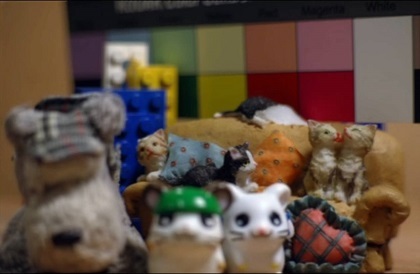 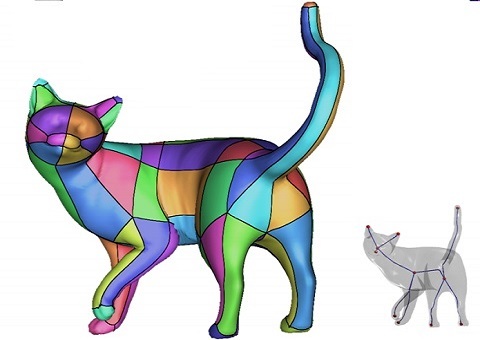 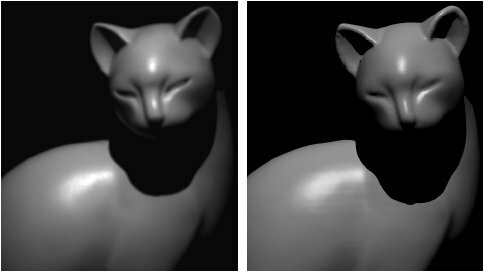 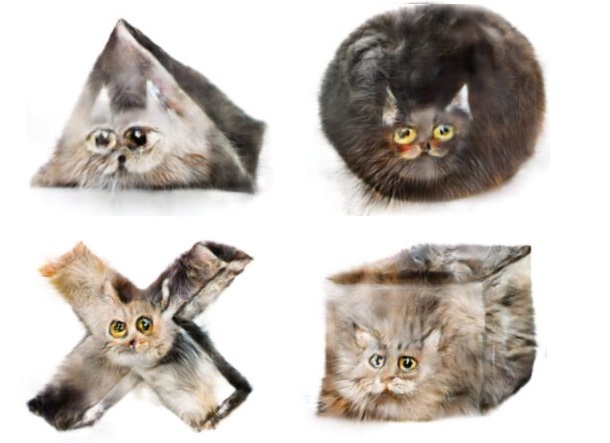 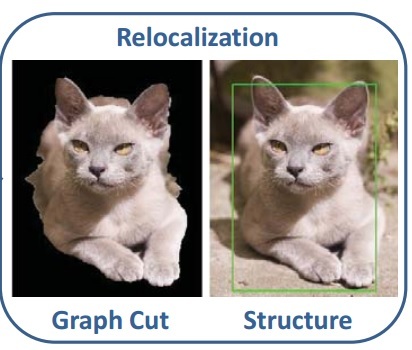 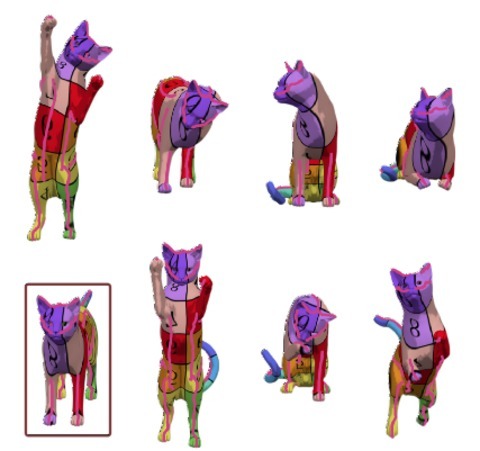 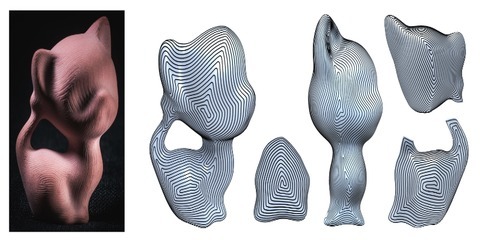 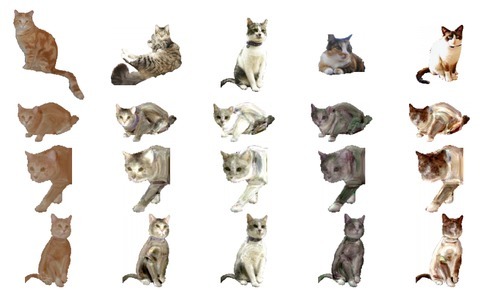 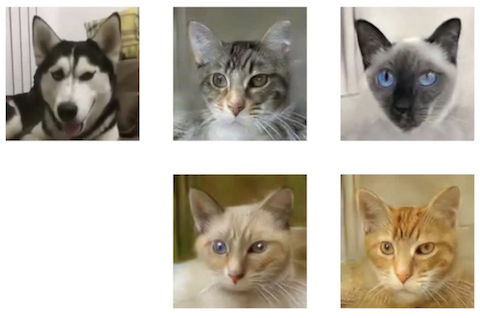 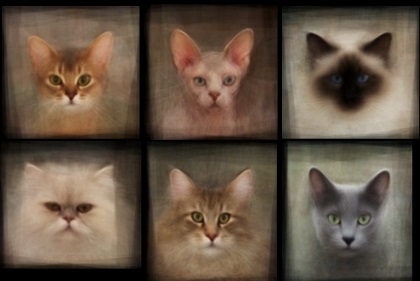 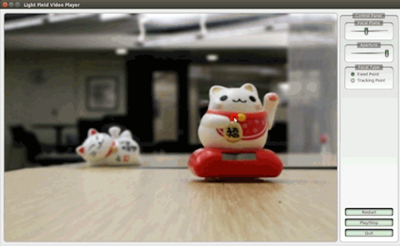 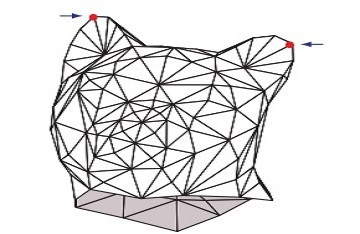 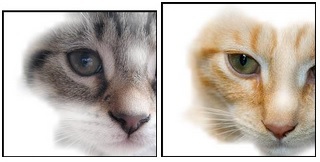 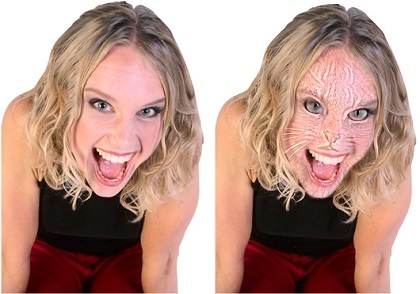 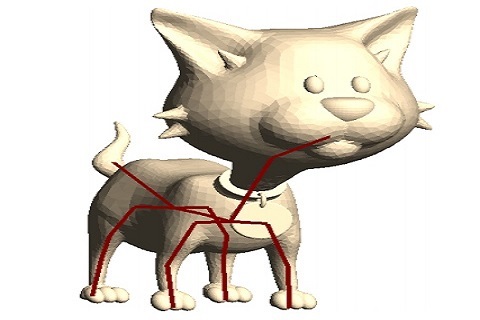 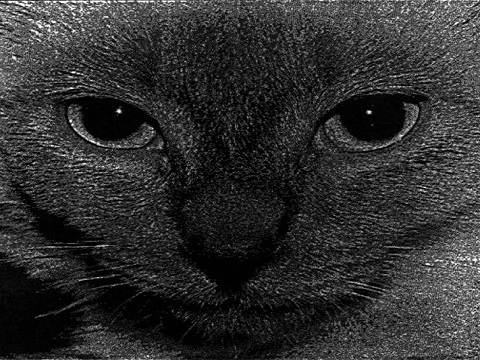 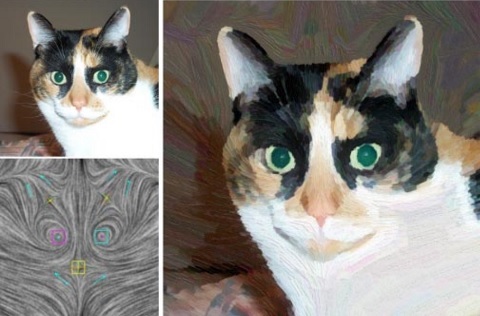 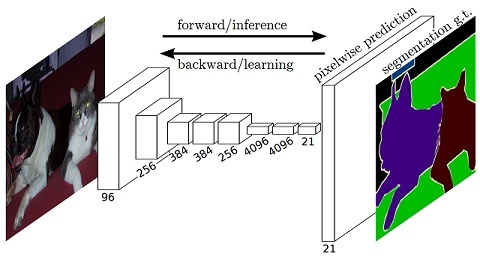 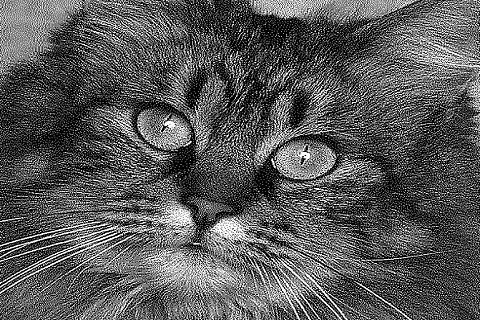 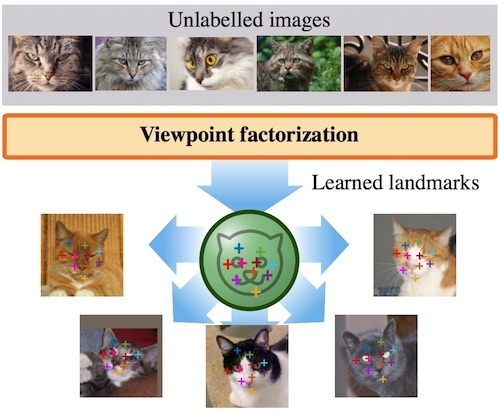 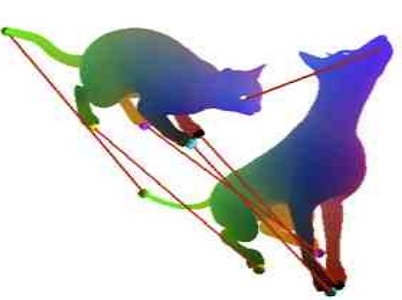 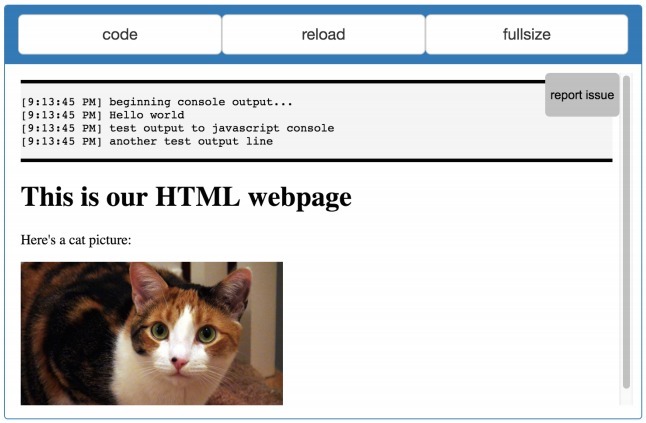 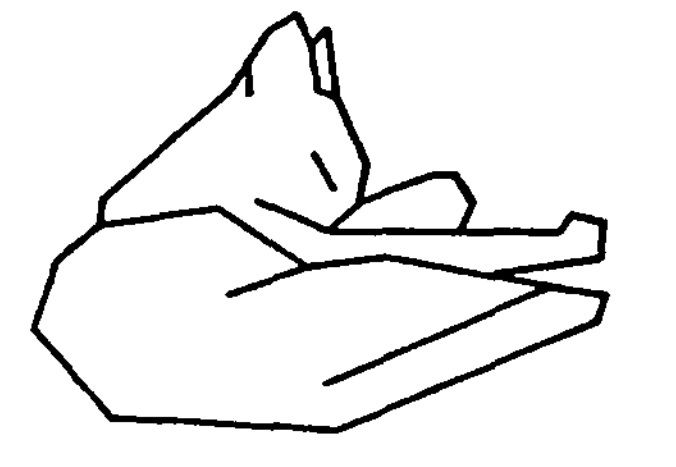 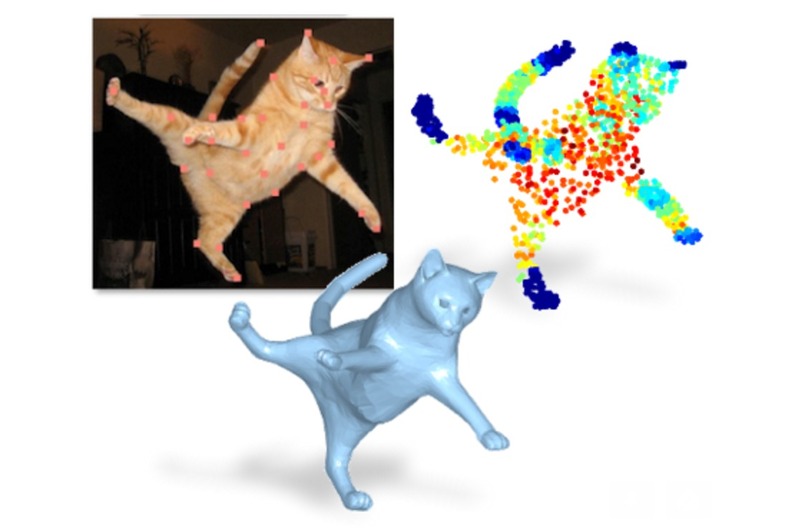 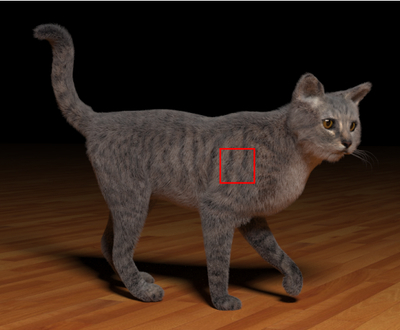 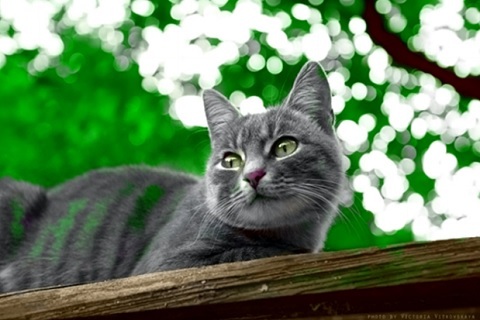 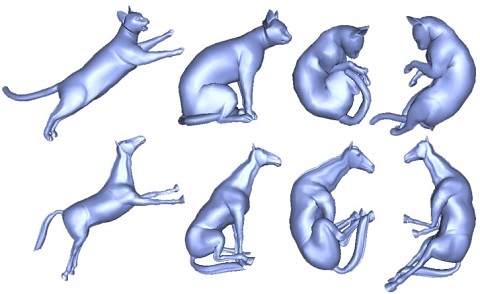 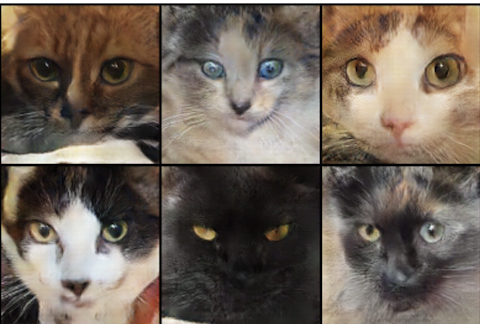 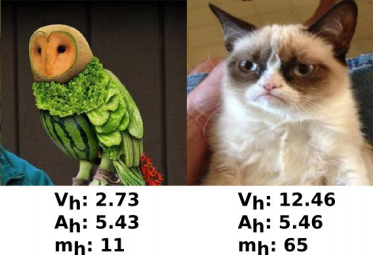 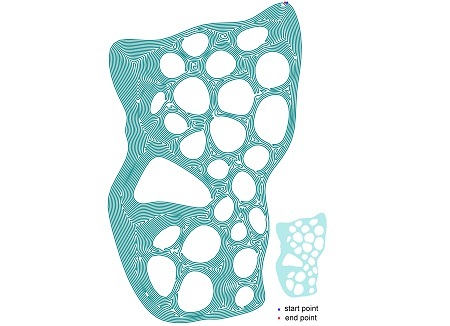 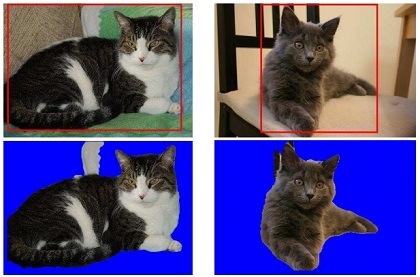 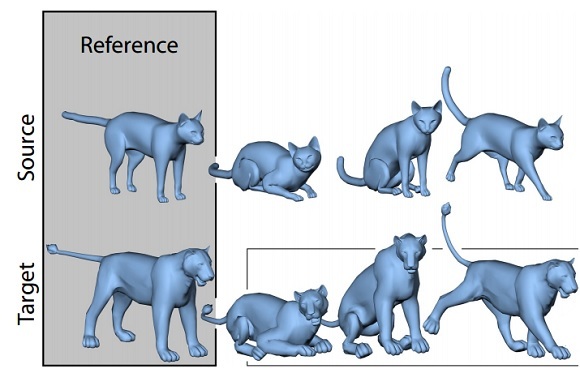 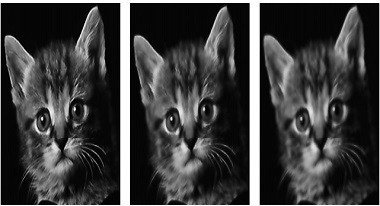 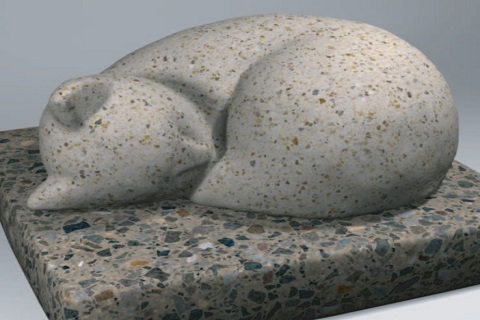 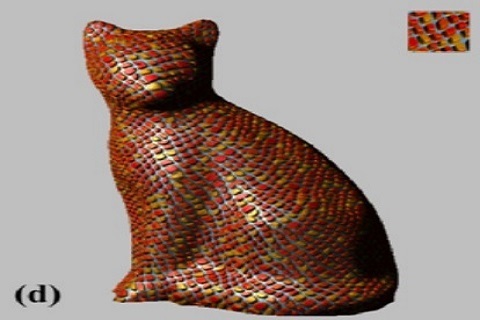 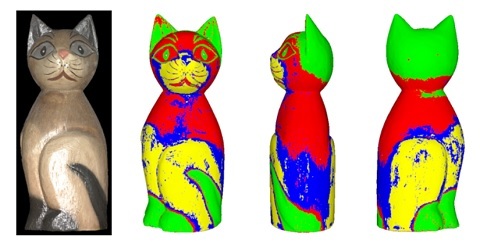 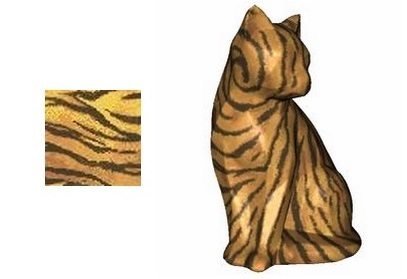 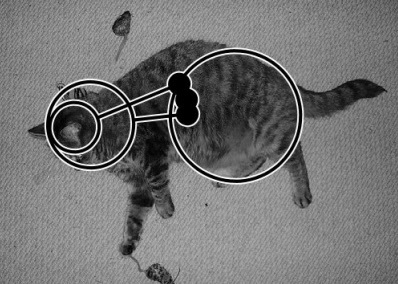 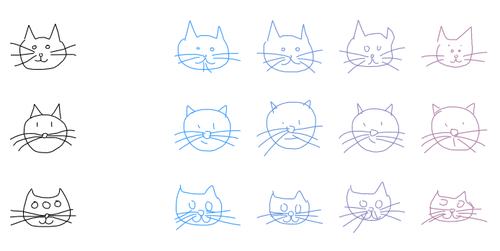 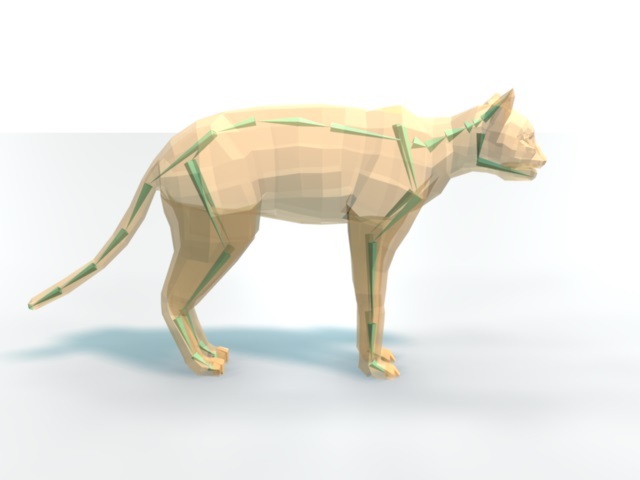 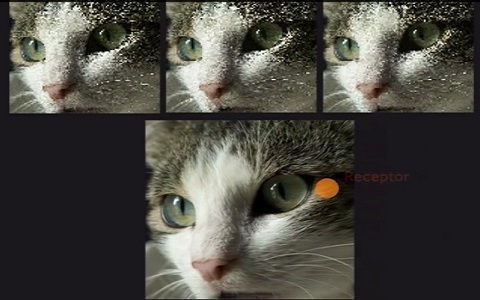 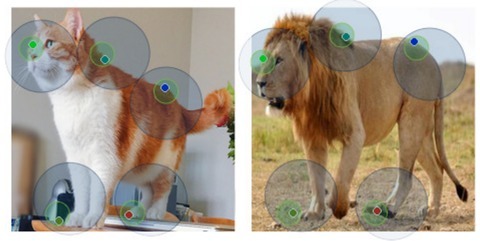 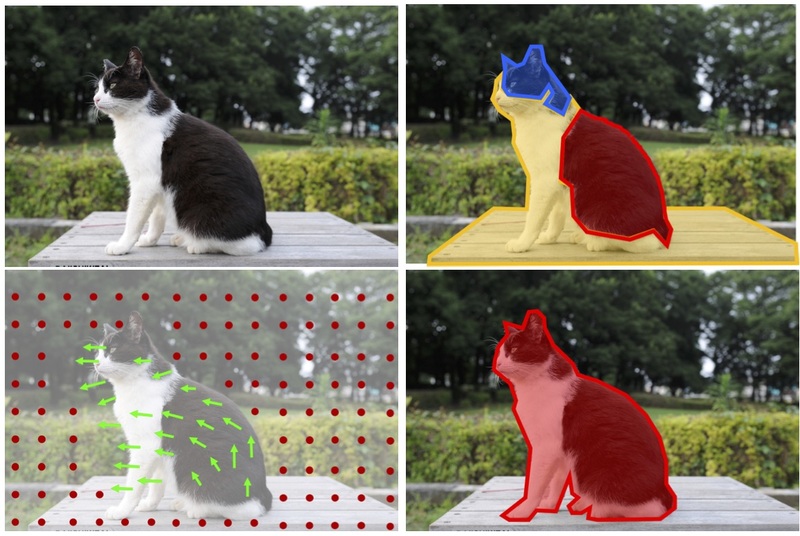 Cat Paper Collection is an academic paper collection that includes computer graphics, computer vision, machine learning, and HCI papers that produce experimental results related to cats. 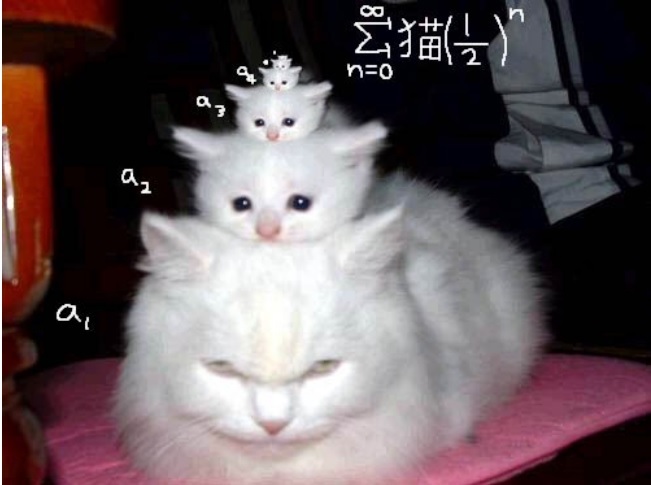 If you would like to add/remove an article, please send an email to Jun-Yan Zhu (junyanz at mit dot edu).